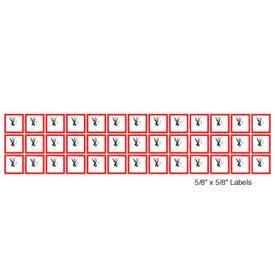 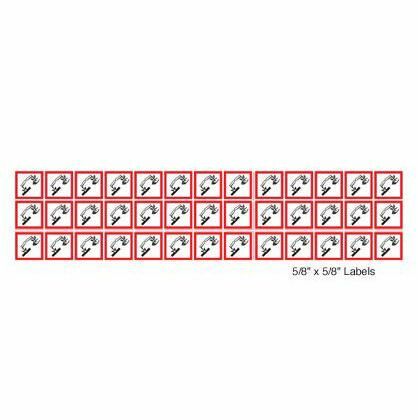 These labels help identify hazardous items in your facility. Die-cut GHS pictogram labels are pre-printed with the OSHA GHS required pictogram symbols. They have a white background with a red border and black graphics. 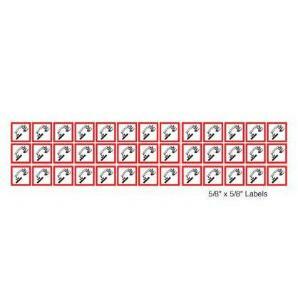 Ordering information: Each symbol is sold separately.